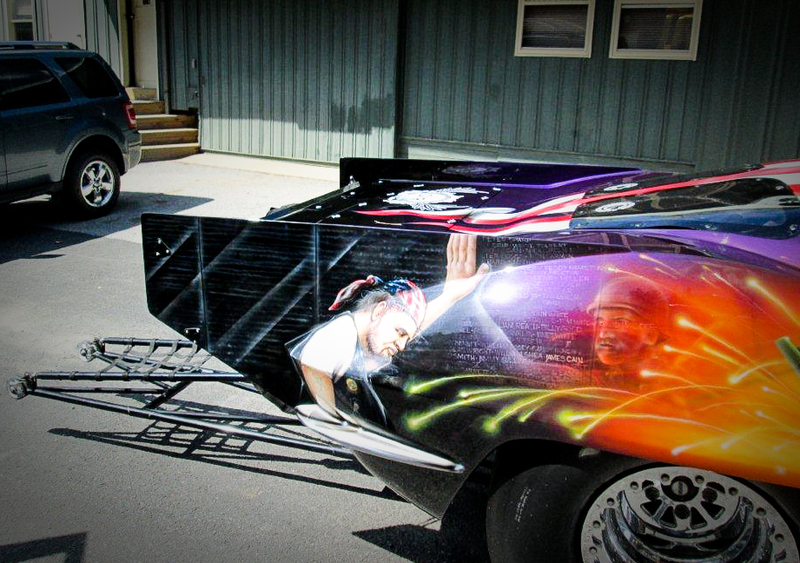 When you combine the capabilities of a world-class collision repair facility like Auto Collision Specialists with the capabilities of our talented in-house custom painter, Chuck Buckler, the results are spectacular. 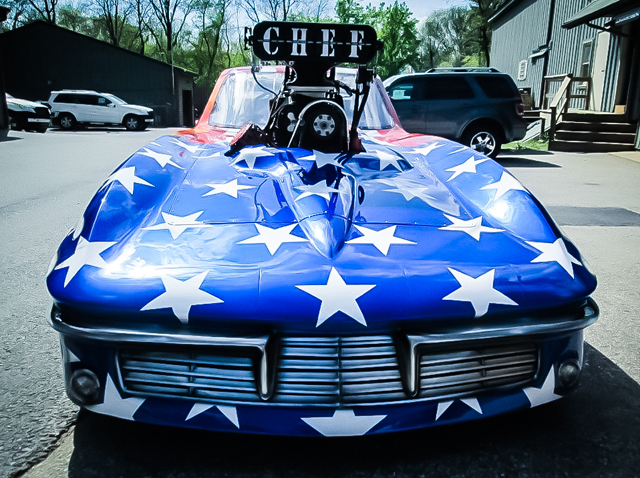 Case in point – the recent body and custom race car paint work we did for Dina Parise Racing’s popular 1963 Chevrolet Corvette Pro-Mod. 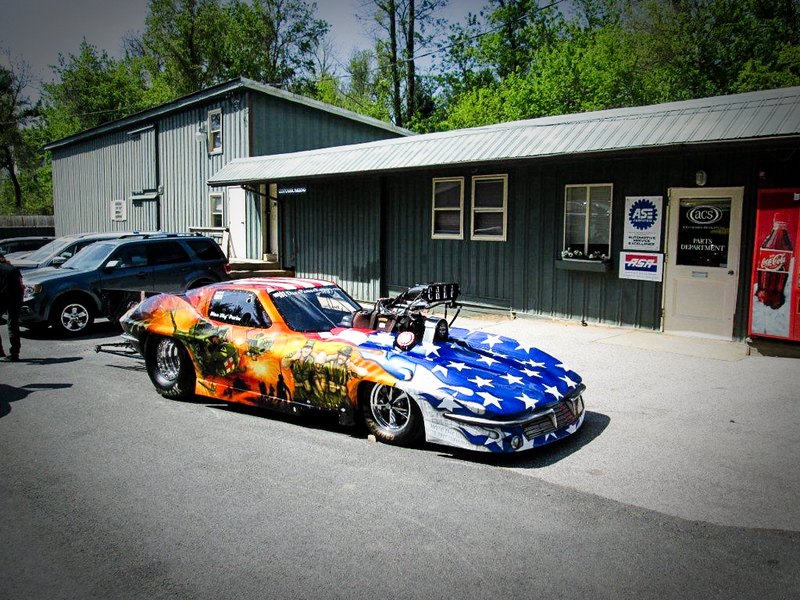 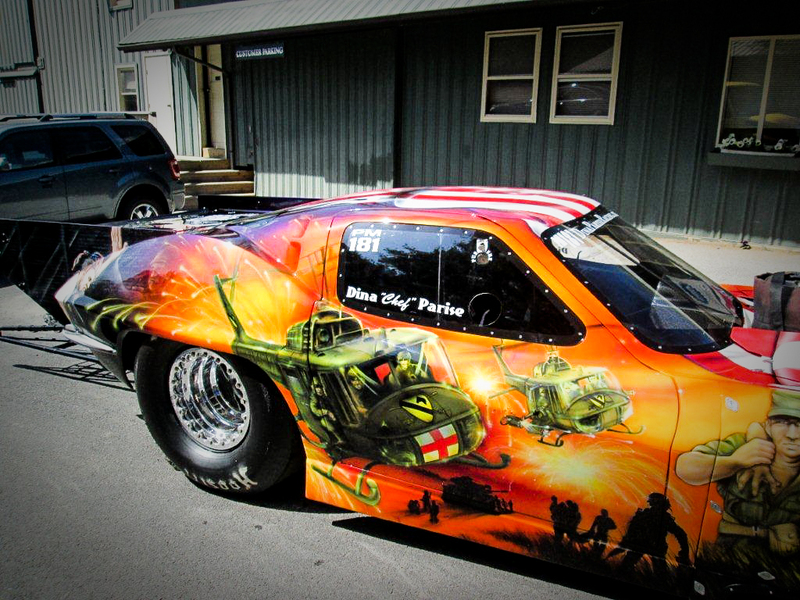 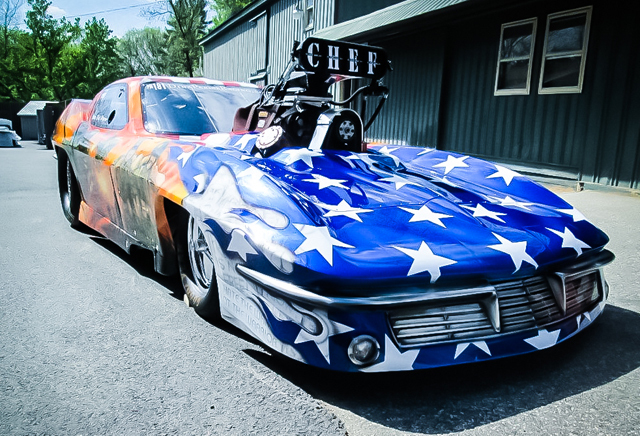 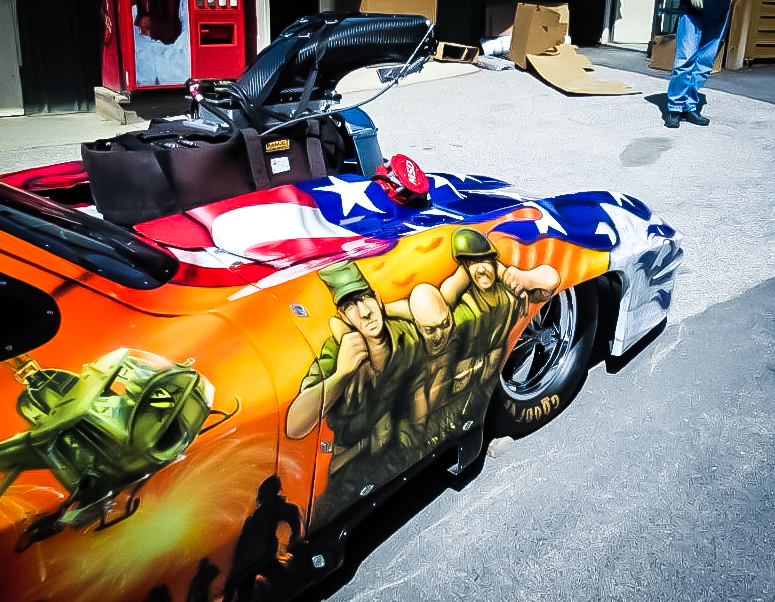 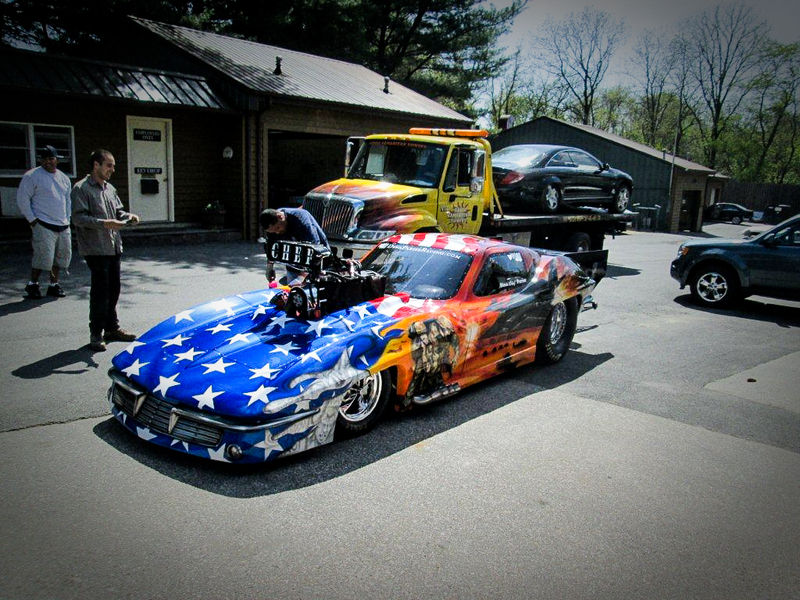 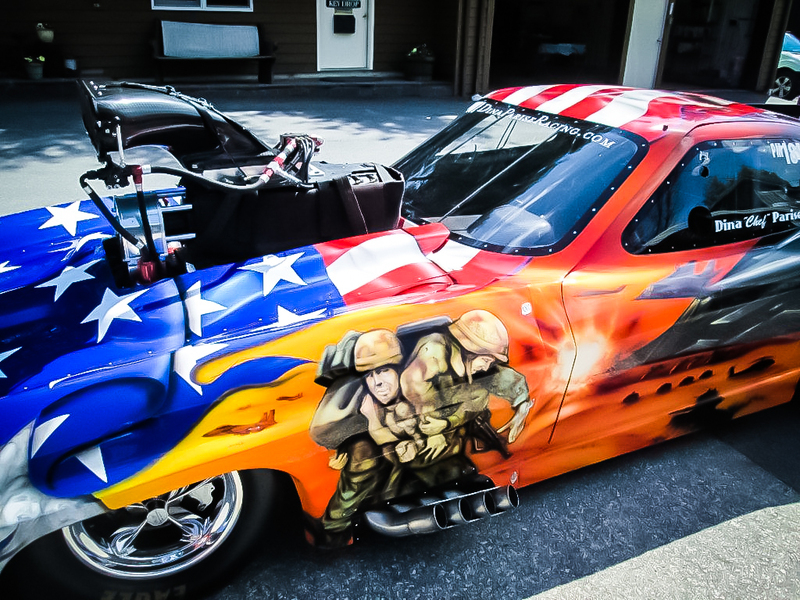 The Dina Parise Racing team created the patriotic custom paint design as a way of showing their appreciation for the service and sacrifice of American military veterans: “When it came to creating a scheme… we really wanted to make a statement. 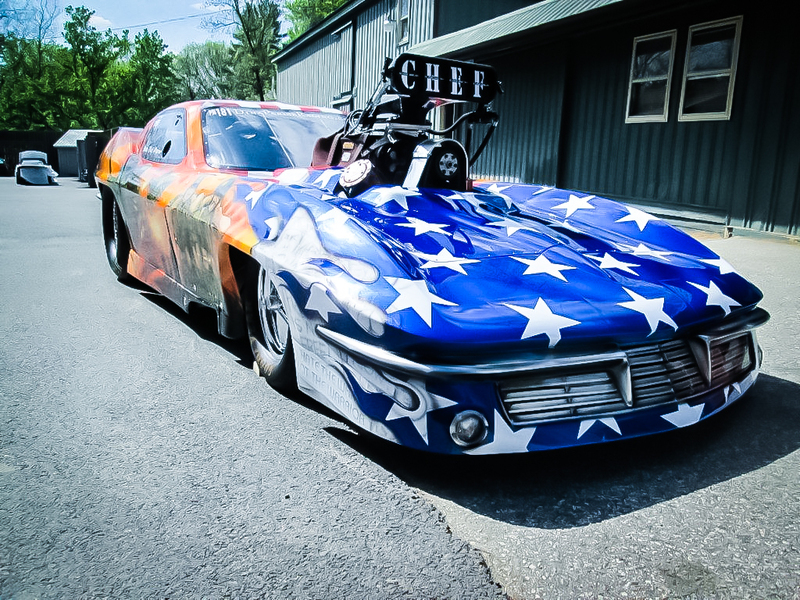 We want the fans to look at the car and make them think. 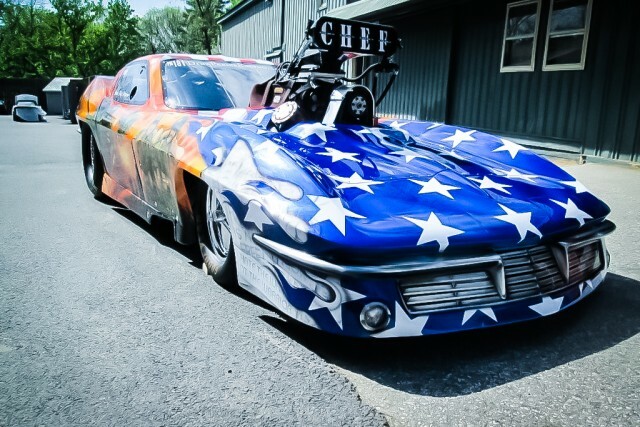 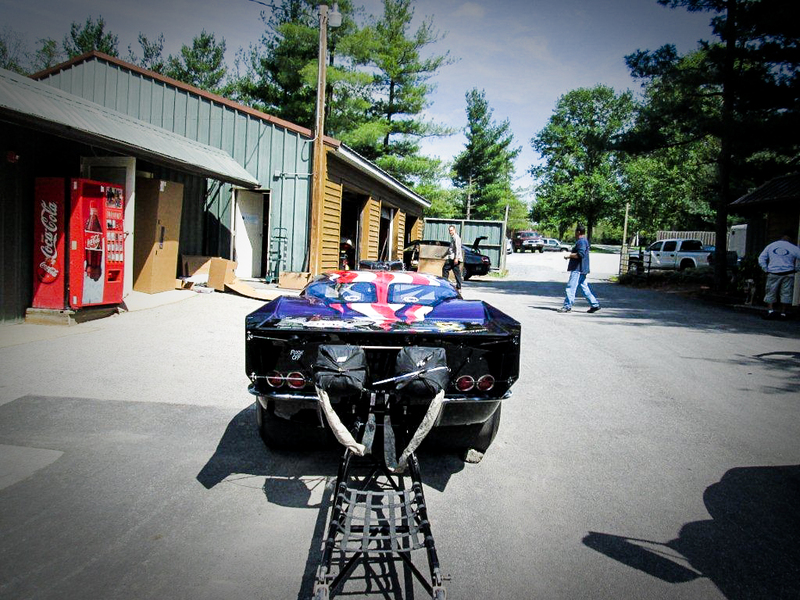 Our hope is that next time they meet a veteran, or someone currently in any branch of the military they will shake their hand and say ‘thank you’.” Dina Parise Racing is a staunch supporter of the Intrepid Fallen Heroes Fund (click here for more information). 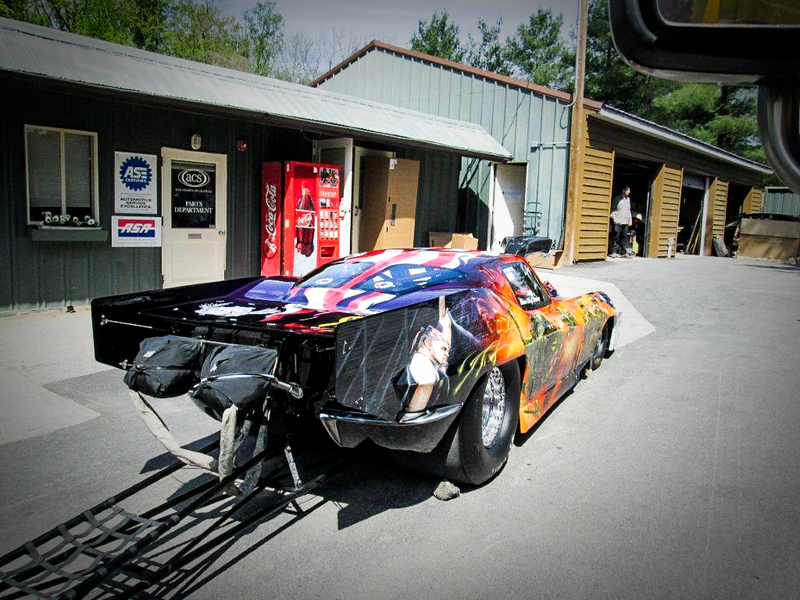 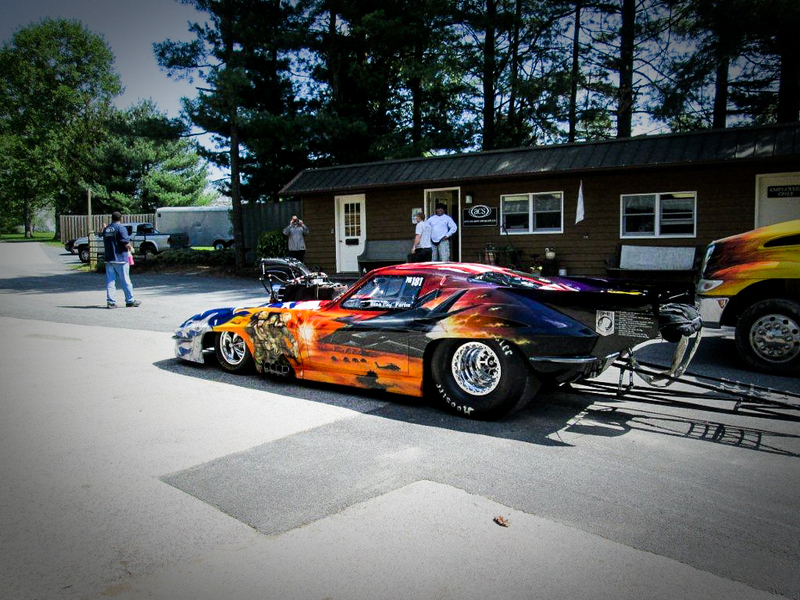 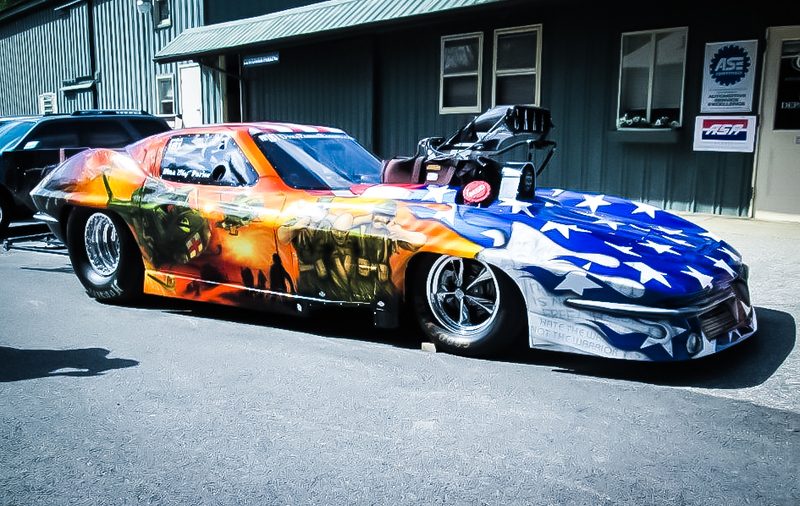 Auto Collision Specialists capabilities are especially well-suited to the requirements of a team like Dina Parise Racing, who often need the services of both a high end body shop and a custom painter. 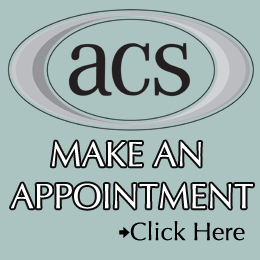 ACS is a rare example of a facility who can perform all of the necessary repairs at the same location. 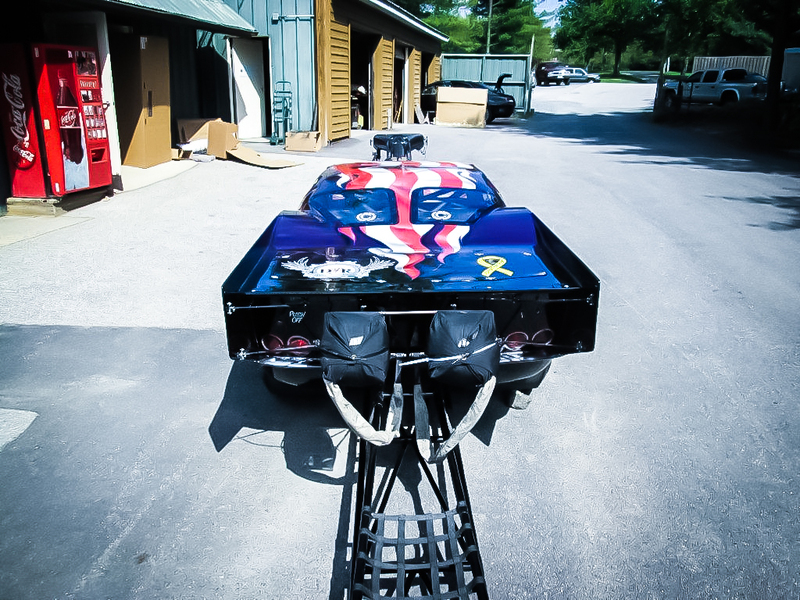 This makes the turnaround time much quicker, which can be a huge benefit for a racing team that needs their vehicle repaired and back on the track in a very short time frame. 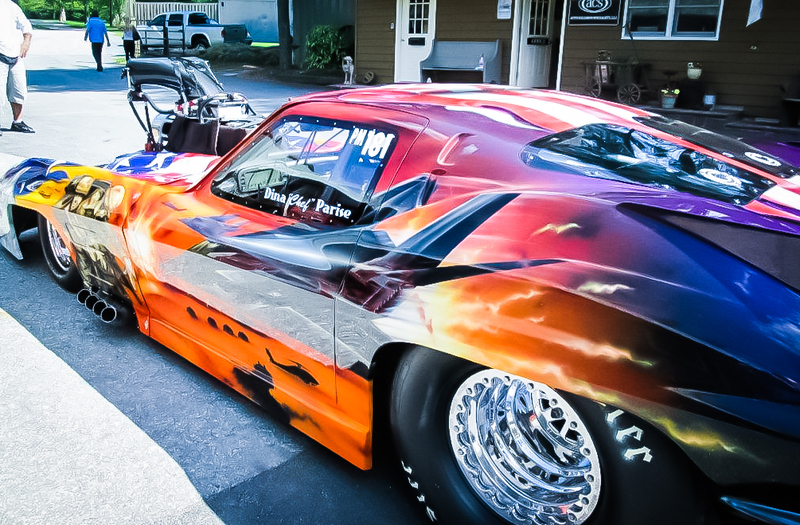 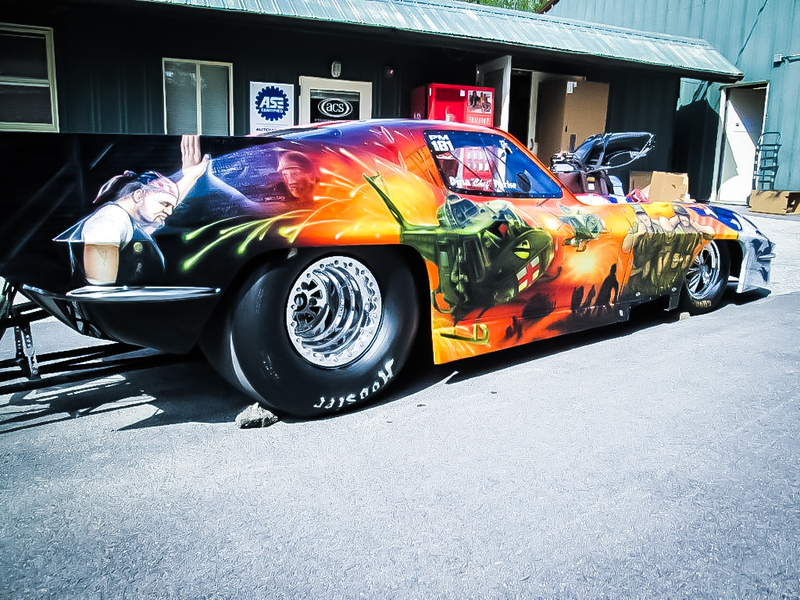 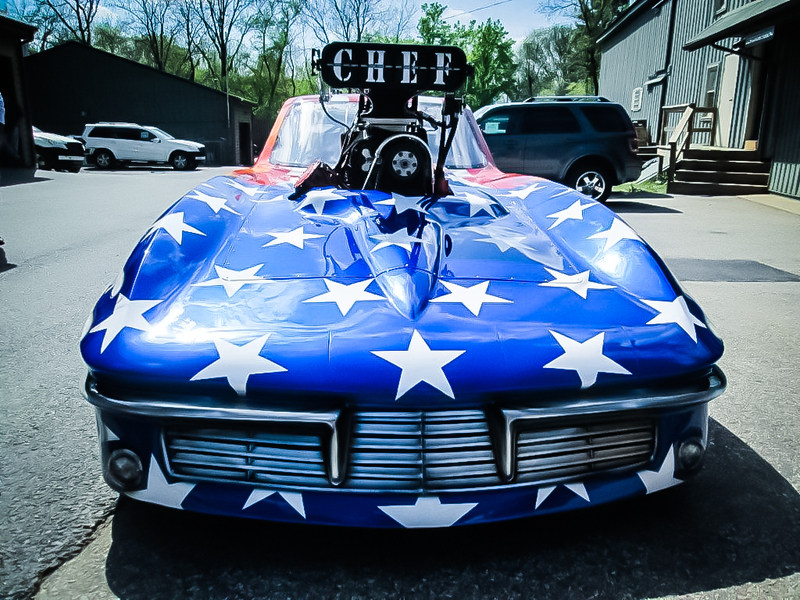 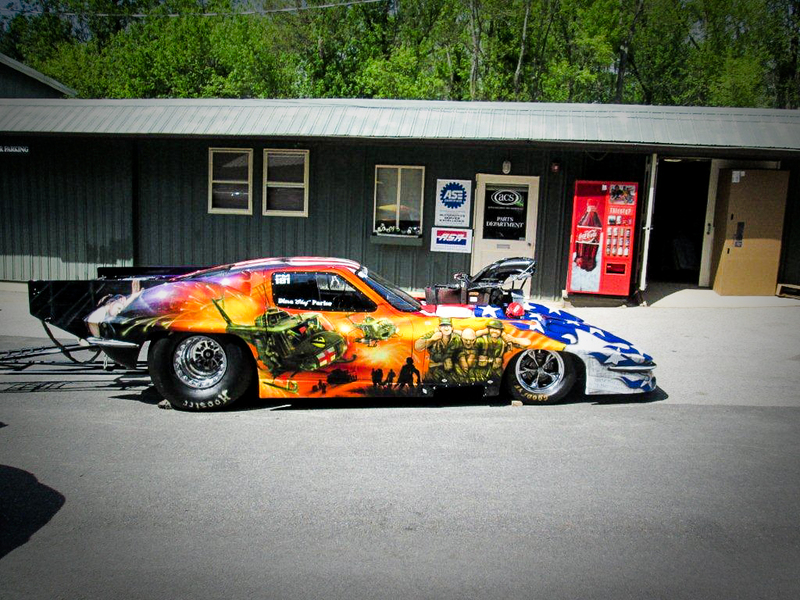 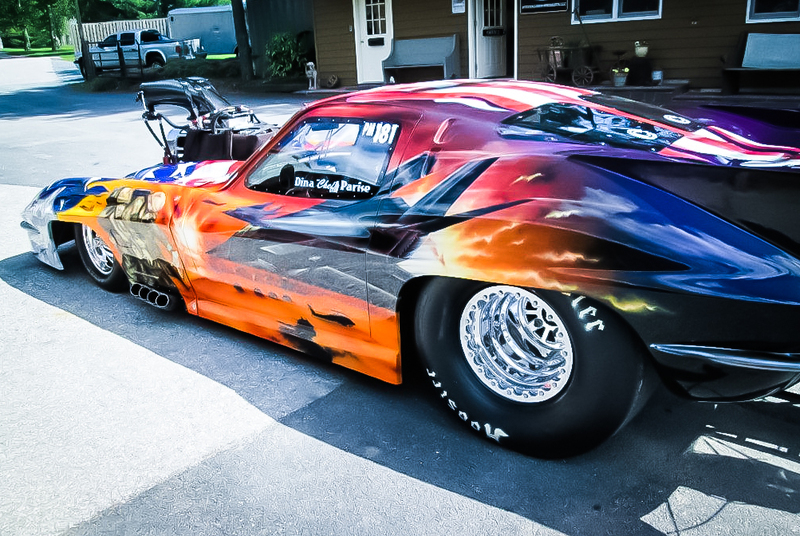 Chuck Buckler specializes in custom paint for car shows, motorcycles, racing teams, and anyone else who wants world class artwork on their vehicle. 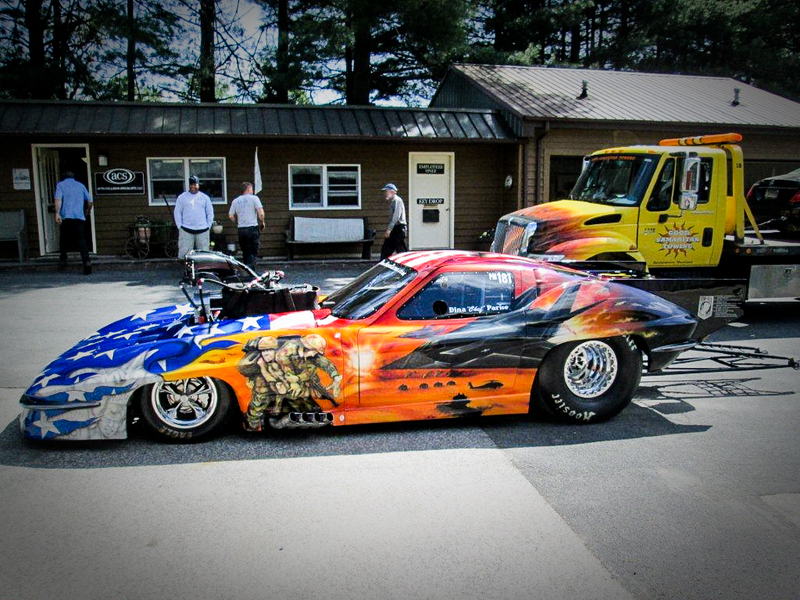 Click here to contact us for more info! 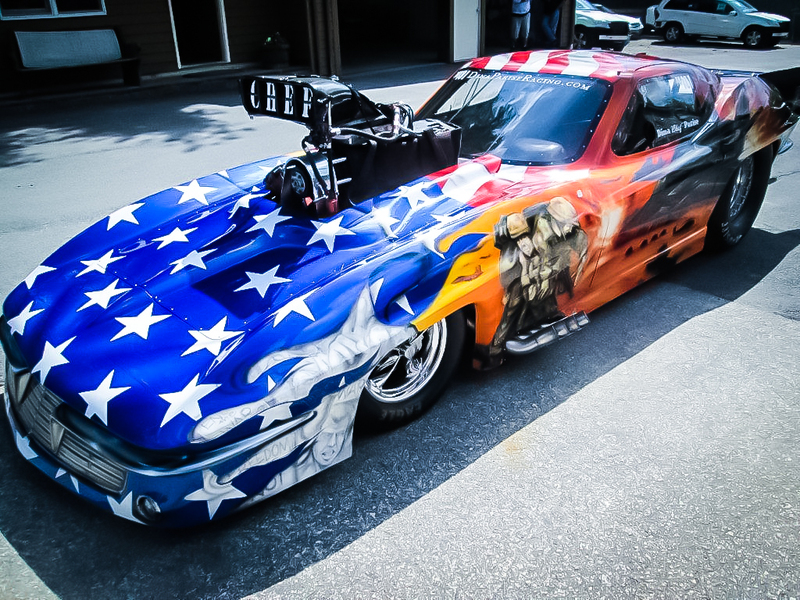 Click the image below to expand the FULL GALLERY!